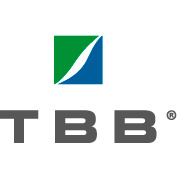 Dear Customer, we would like to inform you that in our company TBB a.s., new version of the international offset printing standard ISO 12647-2:2013 has been successfully implemented, which focuses on efforts to better deal with the phenomenon of optical brighteners used in paper in practice, as was the previous standard ISO 12647-2:2009 click here for more. In November 2018, our company successfully underwent the LEGO OBL audit, focused on Sub-supplier management & Incoming material control, facility setup, production & test equipment, people competency on quality, production standard, performance monitoring, product safety and others. In May 2018, the successful surveillance audit has confirmed the compliance with the McDonald's Supplier Code of Conduct and our commitment to the Code. In January 2018, we successfully underwent recertification of the FSC transfer control system, with a subcontracting extension. In 2017, we produced more than 23.5 million FSC-labeled books. 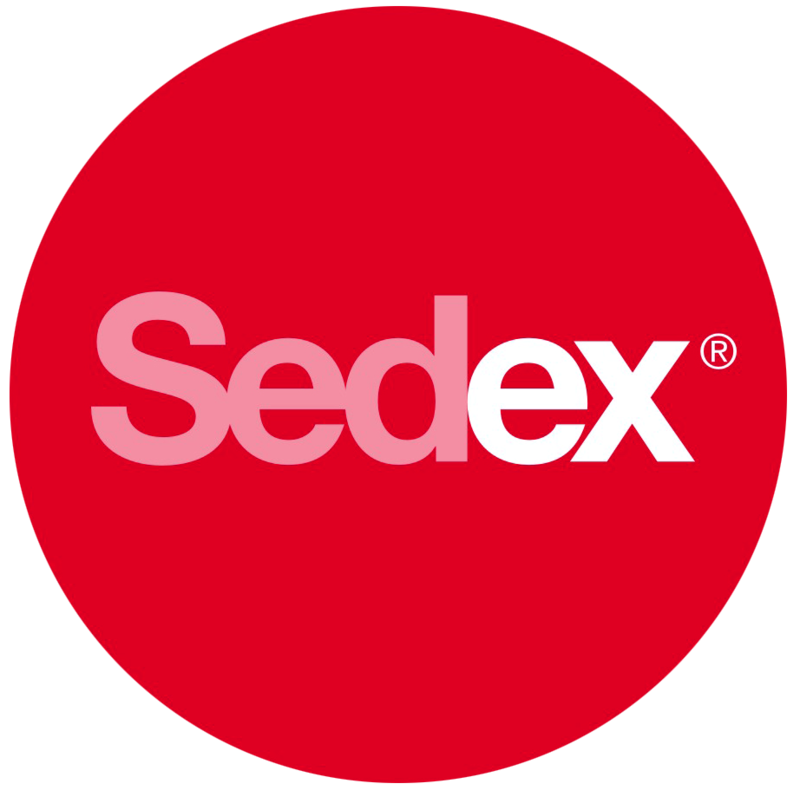 In January 2019 our company successfully underwent the social audit Sedex SMETA -4-pillar, focused on conformity in social sphere, OHS, Environment Protection and the Business Ethics sphere. In July 2018 we were successfully audited by Fogra Forschungsgesellschaft Druck e.V. for control of processes according to the PSO standard (Prozess-Standard Offsetdruck) in terms of printing standards ISO 12647-2/2013. The recertification confirmed constant quality control of colour management processes, proofing, printing plates production and sheet-fed offset printing. In April 2018 we were successfully re-certified by PDFX-ready and fulfilled standards PDF/X Output Offset. In April 2018, the Re-certification Audit of our Integrated Management System (IMS) was successfully performed according to the requirements of international standards of ISO 9001, Environmental Management System ISO 14001 and Management System of Health and Safety at Work OHSAS 18001. From 2010 we have had a completed and regularly updated detailed statement of TBB's greenhouse gases. Based on this, we started to offer climate (CO2) neutral printing of our products bearing our internationally registered label. The customer ensures the climate (CO2) neutrality by financial support of one of the international environmental projects. In November 2010 we installed technology CITO. CITO technology is cutting and scoring of sheets in offset printing machines. This technology allows us to efficiently and accurately refine printed sheets. During first half of year 2008 the extensive process inspection was performed at our printing house by company Fogra in accordance with PSO (Process-Standard offset printing) in terms of printing standard ISO 12647-2. In July 2008 we obtained the certification declaring the observance of standard values for production steps as follows: management of colours, print proof production, production of printing plates and sheet machine printing. By standardization of the above mentioned processes we guarantee maximum colour fidelity between proofs from certified graphic studios and our printing to all our clients all over the world. 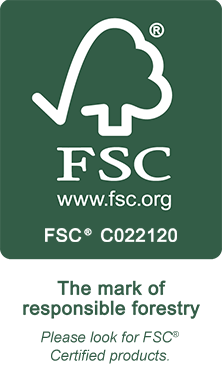 At the end of January 2008 we were successfully certified for standard FSC, which solves all-society activity related to ecological awareness and effort for efficient use of wood material. Also our company participates this activity and produces FSC certified books on request. For help and support in organizing the 39th annual national survey of high school vocational activities. 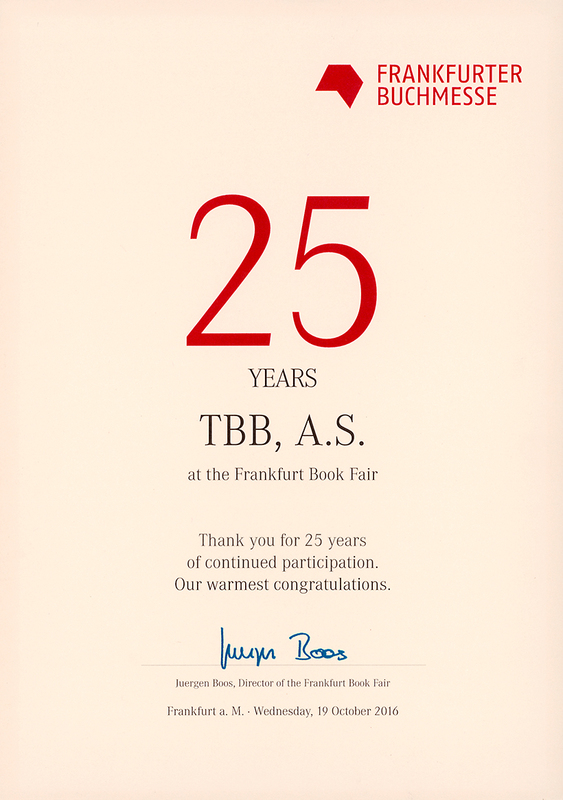 For 25 years of cooperation and participation in the event. Book: for excellent print processing of the collection of books for excellent print processing of the book "Texty v obrazoch / Obrazy v textoch"
Book: for excellent print processing of the collection of books for excellent print processing of the book "New York"
Other printed mater: for the book "Hiroshige"
Catalogs: for the catalog "Honey Meadows"